Romashov L.V., Ananikov V.P., Org. Biomol. Chem., 2016, 14, 10593-10598. 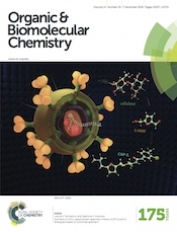 A biomass-derived platform chemical was utilized to access a demanded pharmaceutical substance with anti-HIV activity (HIV, human immunodeficiency virus) and a variety of structural analogues. 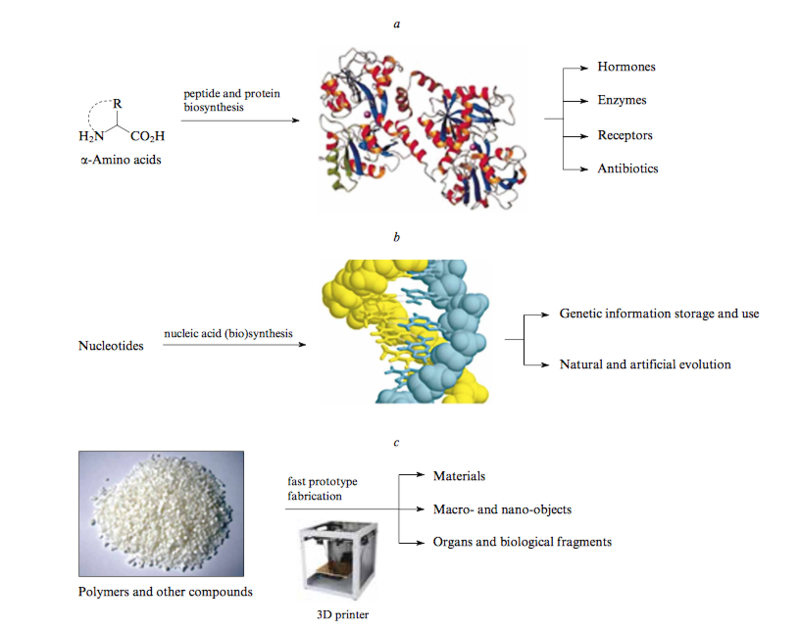 Step economy in the synthesis of the drug core (single stage from cellulose) is studied including flexible variability of four structural units. The first synthesis and X-ray structure of the inhibitor of HIV-1 capsid protein assembly (CAP-1) is described. 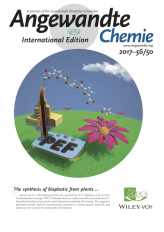 Rodygin K.S., Ananikov V.P., Green Chem., 2016, 18, 482-486. Chemical reactions involving high-pressure acetylene are not easily performed in a standard laboratory setup. The risk of explosion and technical difficulties drastically complicate the equipment and greatly increase the cost. 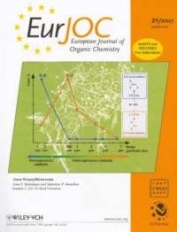 In this study, we propose the replacement of acetylene with calcium carbide, which was successfully utilized to synthesize practically useful vinyl thioesters in accordance with a simple and environmentally benign procedure. The reaction proceeded under mild conditions using a standard laboratory setup. 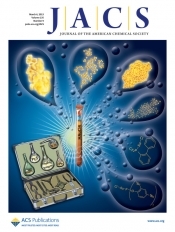 The optimized reaction conditions allowed the selective synthesis of the vinyl thioesters in high yields, and the reaction conditions can be scaled up to synthesize grams of sulfides from inexpensive starting materials. 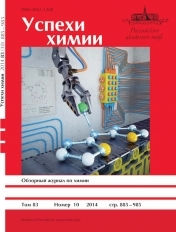 Rodygin K.S., Werner G., Kucherov F.A., Ananikov V.P., Chem. Asian J., 2016, 11, 965–976. Acetylene, HC≡CH, is one of the primary building blocks in synthetic organic and industrial chemistry. 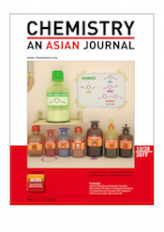 Several highly valuable processes have been developed based on this simplest alkyne and the development of acetylene chemistry has had a paramount impact on chemical science over the last few decades. However, in spite of numerous useful possible reactions, the application of gaseous acetylene in everyday research practice is rather limited. Moreover, the practical implementation of high-pressure acetylene chemistry can be very challenging, owing to the risk of explosion and the requirement for complex equipment; special safety precautions need to be taken to store and handle acetylene under high pressure, which limit its routine use in a standard laboratory setup. Amazingly, recent studies have revealed that calcium carbide, CaC2, can be used as an easy-to-handle and efficient source of acetylene for in situ chemical transformations. Thus, calcium carbide is a stable and inexpensive acetylene precursor that is available on the ton scale and it can be handled with standard laboratory equipment. 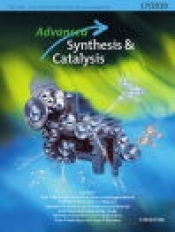 The application of calcium carbide in organic synthesis will bring a new dimension to the powerful acetylene chemistry. 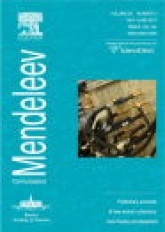 Sedykh A. E., Gordeev E. G., Pentsak E. O., Ananikov V. P., Phys. Chem. Chem. Phys., 2016, 18, 4608-4616. Graphene can efficiently shield chemical interactions and gradually decrease the binding to reactive defect areas. In the present study, we have used the observed graphene shielding effect to control the reactivity patterns on the carbon surface. 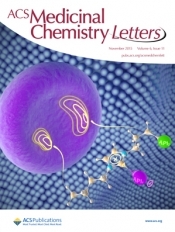 The experimental findings show that a surface coating with a tiny carbon layer of 1–2 nm thickness is sufficient to shield the defect-mediated reactivity and create a surface with uniform binding ability. The shielding effect was directly observed using a combination of microscopy techniques and evaluated with computational modeling. The theoretical calculations indicate that a few graphene layers can drastically reduce the binding energy of the metal centers to the surface defects by 40–50 kcal mol −1. The construction of large carbon areas with controlled surface reactivity is extremely difficult, which is a key limitation in many practical applications. Indeed, the developed approach provides a flexible and simple tool to change the reactivity patterns on large surface areas within a few minutes. 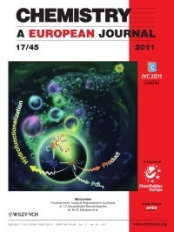 Ananikov V.P., Liu X., Schneider U., Chem. Asian J., 2016, 11, 328–329. 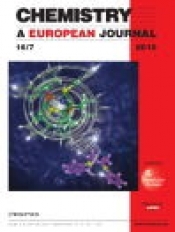 Editorial introduction to the Special Issue. 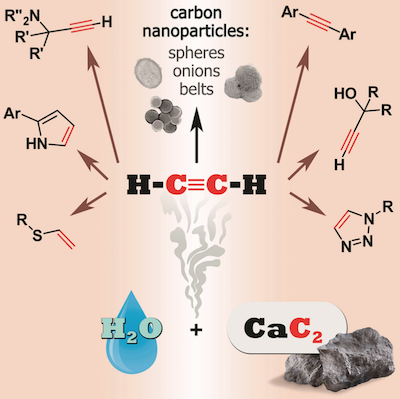 The smaller, the better: Catalysis takes many forms and has a vast number of applications. 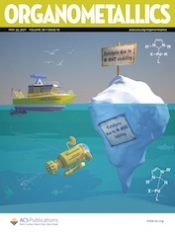 Be it heterogeneous or homogeneous, organic, transition-metal or biocatalysis, the many facets of the discipline enable efficient synthetic routes and open up new avenues to previously inaccessible compounds. 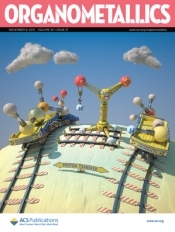 This special issue is about the catalysis and transformation of complex molecules. 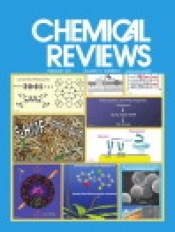 Galkin K.I., Ananikov V.P., Russian Chemical Reviews, 2016, 85, 226 – 247. 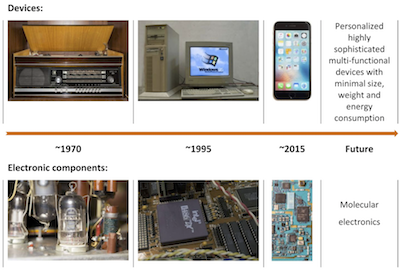 The current level of scientific and technological development requires the formation of general tools and techniques. One of the most versatile technologies is 3D printing, which allows fast and efficient creation of materials and biological objects of desired shape and composition. 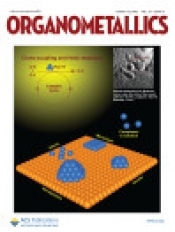 Today, methods have been developed for 3D printing of macro- and nano-sized objects and for production of films and deposited materials with molecular precision but the most promising technology is printing at the molecular level (molecular 3D printing) for the purpose of direct construction of molecular complexity. This process is currently at the initial stage concerning selection of simple molecules to be used as building blocks possessing flexibility, availability and ease of modification. 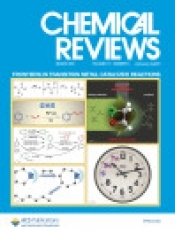 In this review, we examine the possible versatile synthons suitable for preparation of the main types of organic compounds using molecular 3D printing. The surveyed data strongly indicate that alkyne molecules may be used as a building material in a molecular 3D printer working on hydrocarbons. 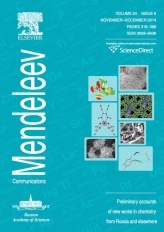 Kashparova V.P., Klushin V. A., Leontyeva D. V., Smirnova N. V., Chernyshev V. M., Ananikov V. P., Chem. Asian J., 2016, 11, 2578–2585. 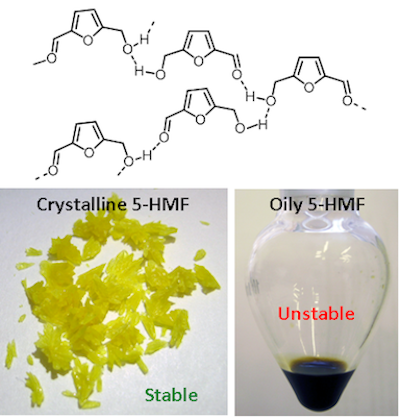 A new method was developed for the selective gram-scale synthesis of 2,5-diformylfuran (DFF), which is an important chemical with a high application potential, via oxidation of biomass-derived 5-hydroxylmethylfurfural (HMF) catalyzed by 4-acetylamino-2,2,6,6-tetramethylpiperidine-1-oxyl (4-AcNH-TEMPO) in a two-phase system consisting of a methylene chloride and aqueous solution containing sodium hydrogen carbonate and potassium iodide. The key feature of this method is the generation of the I2 (co-)oxidant by anodic oxidation of iodide anions during pulse electrolysis. In addition, the electrolyte can be successfully recycled five times while maintaining a 62-65% yield of DFF. 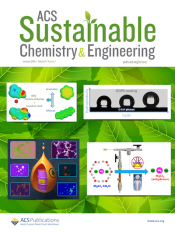 This novel method provides sustainable pathway for waste-free production of DFF without the use of metal catalysts and expensive oxidants. An advantage of electrooxidation is utilized in the preparation of demanding chemical. Ananikov V. P., Org. 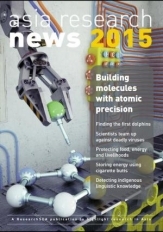 Photonics Photovolt., 2016, 4, 68–76. 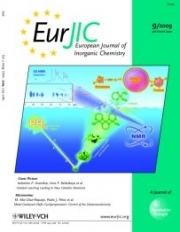 Traceless transition metal catalysis (Pd, Ni, Cu, etc.) is very difficult to achieve. Metal contamination in the synthesized products is unavoidable and the most important questions are: How to control metal impurities? What amount of metal impurities can be tolerated? What is the influence of metal impurities? 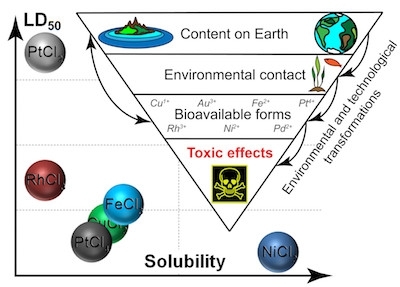 In this brief review, the plausible origins of nanoparticle contamination are discussed in the framework of catalytic synthesis of organic electronic materials. 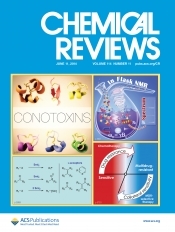 Key factors responsible for increasing the probability of contamination are considered from the point of view of catalytic reaction mechanisms. The purity of the catalyst may greatly affect the molecular weight of a polymer, reaction yield, selectivity and several other parameters. 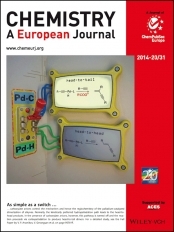 Metal contamination in the final polymeric products may induce some changes in the electric conductivity, charge transport properties, photovoltaic performance and other important parameters. Gordeev E. G., Degtyareva E. S., Ananikov V. P., Russ. Chem. Bull., 2016, 65, 1637 - 1643. The possibility of rapid manufacturing of customized chemical labware and reactionware by three-dimensional (3D) printing is discussed. The advantages and disadvantages of this approach to the design of chemical equipment from different engineering plastics were demonstrated and the suitability of some materials for chemical applications was estimated: PP > PLA > > ABS > PETG (PP is polypropylene, PLA is polylactide, ABS is acrylonitrile butadiene styrene, and PETG is polyethylene terephthalate glycol). 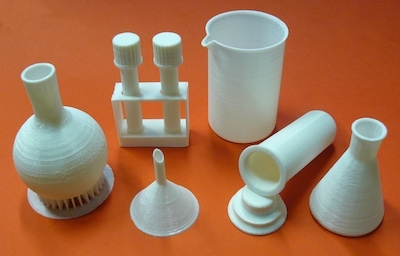 The procedure described is a powerful tool for the production of both typical and unique chemical labware; to date, the fused deposition modeling (FDM) method is already available for the everyday use in chemical laboratories. 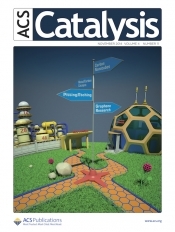 The examples of successful application of 3D-printed products were demonstrated: solvent resistance and impermeability were assessed, as well as Pd(OAc)2-catalyzed cross-coupling between p-bromotoluene and phenylboronic acid and Ni(acac)2-catalyzed hydrothiolation of alkyne with thiophenol were performed.